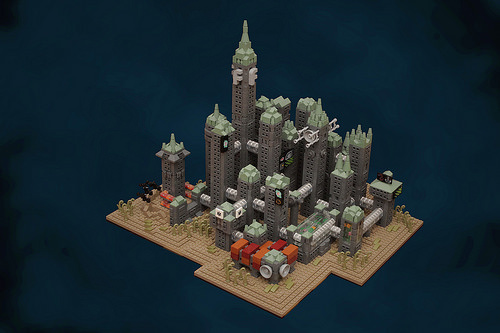 Pascal dove deep and recreated the iconic underwater city of Rapture from BioShock. He really did a great job capturing the stark, menacing look of the city at the bottom of the sea. Very nicely done, Pascal!